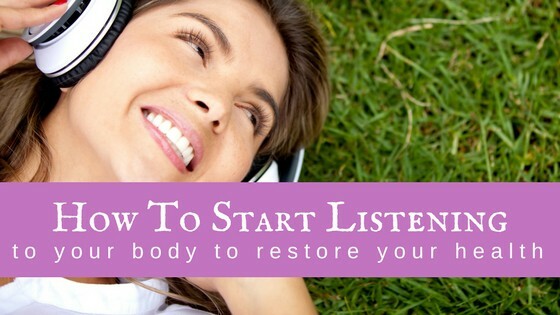 If you are looking to make some positive changes toward living a healthier lifestyle you might want to consider integrating some of the things from this good habits list. 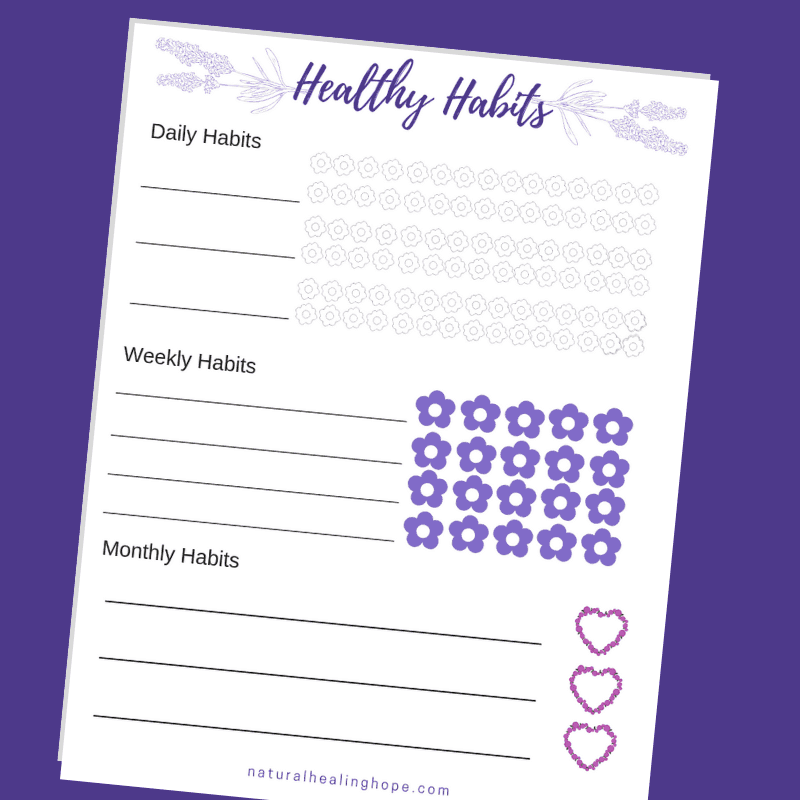 I compiled this list to go with a post titled Integrating Healthy Habits Step by Step into Your Life and a printable Healthy Habits Tracker which is available in my Resource Library. Find out how you can get your copy at the bottom of this post. With these resources, I have offered a simple plan for you to make small changes that can add up to big results. To get started just pick a few new daily habits, weekly habits, and monthly habits from the list below, or use your own list. Then keep track of your results. You can start anytime. No need to wait till a new month or a new year…just get started. 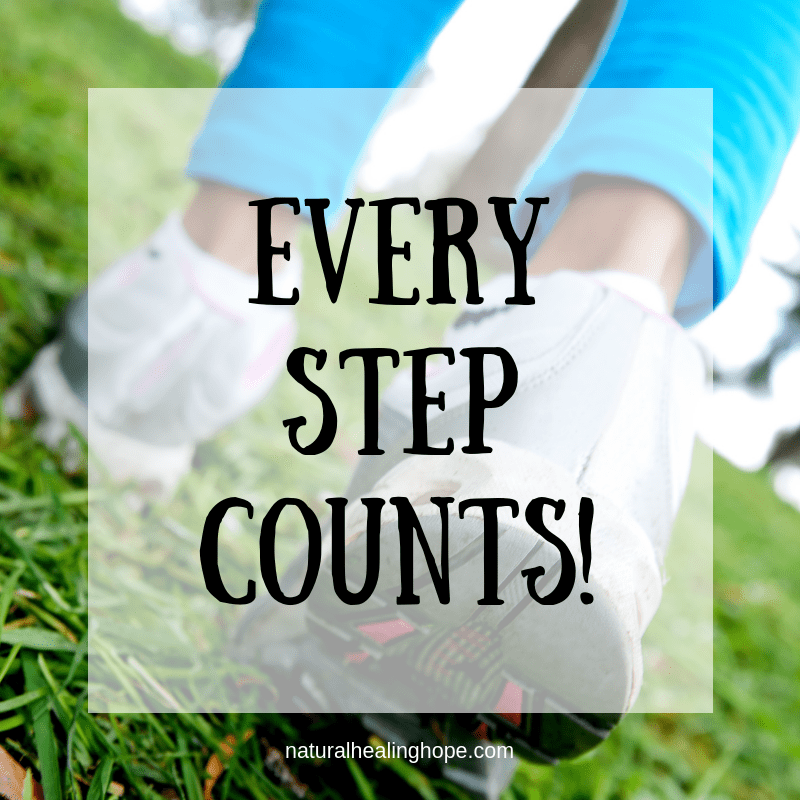 Soon you will see these new habits become second nature and you will, step by step, get closer to living the healthier lifestyle you desire. Wake up early so you aren’t feeling rushed or behind all day. Take time to do some deep breathing exercises. Walk 30 minutes every day, preferably outside so you can get some fresh air and vitamin D.
Live in the present. Don’t dwell on the past. Don’t worry about the future. Unplug from all electronics 1 hour before bedtime. Read more. This is a perfect thing to do before bed to get away from screens. Eat more whole foods, less processed foods each day. Don’t multi-task while you are eating. Savor your food. Slow down and practice mindful eating. Keep a food diary or daily tracker to track everything you eat and drink and how you are feeling each day. 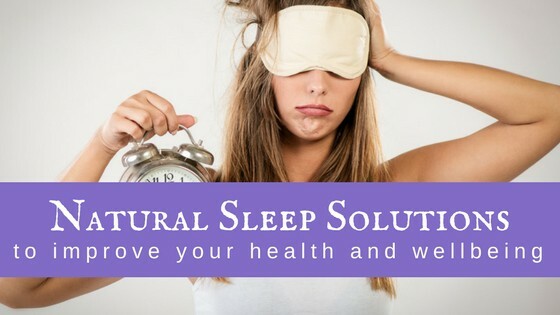 Keep a sleep log to record how many hours you sleep and any sleep disturbances you have. Do something active for at least 10 minutes for every hour you are sitting. Practice portion control with all of your meals. Eat regular small meals throughout the day. Don’t skip breakfast. Spend some quality time with your loved ones each day. Meditate on positive thoughts, scriptures, and/or personal affirmations each day. Don’t dwell on negative thoughts. 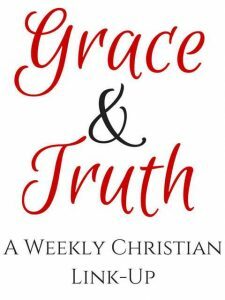 Practice grace and forgiveness toward others. Count your blessings. Write down at least one thing you are grateful for each day. Floss your teeth before bed. Weekly Good Habits List – Things to do at least once per week. Do some outdoor activity on the weekend like hiking, biking, kayaking, gardening or exploring. Do some journaling every week. Make time to laugh with friends or family, or by watching funny TV shows or movies. Plan your schedule for the week. Do a “Power Hour” sometime each week to do a quick clean up and organization of your home and life. Take time for a relaxing bath with essential oils or Epson salts. Do some sort of self-care for yourself. 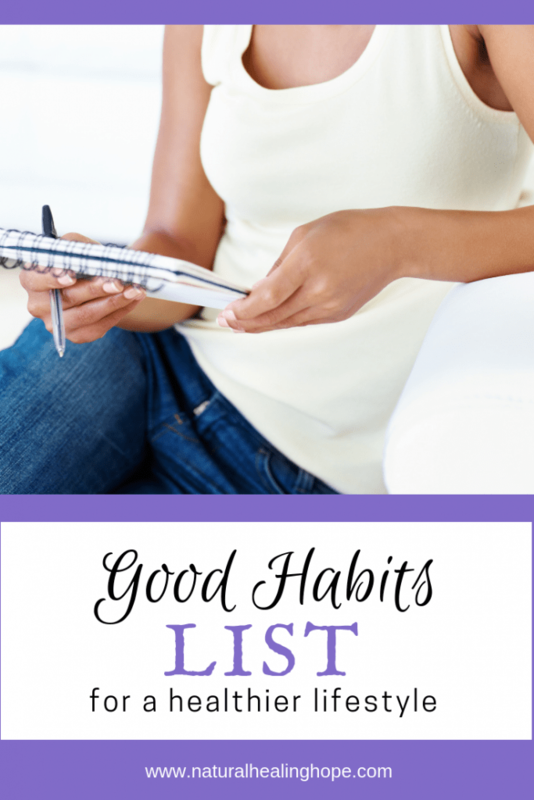 Monthly Good Habits List – Things to do at least once per month. Do a DIY Spa Day but giving yourself a facial, deep condition your hair, and paint your nails. Evaluate the past month and plan out goals for the next month. Plan some get-togethers with friends and family for the coming month. Prepare some meals ahead to freeze for busy nights you don’t have time to cook. Do something creative. Make something. Do you have any suggestions of things I should add to this list? I plan to keep updating it and I would love to add your ideas. So please share in the comments. If you found this post helpful, pin it to one of your Pinterest boards to reference later. And please share with your friends. Sharing is caring!